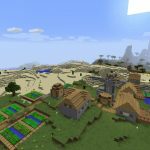 This Minecraft Village seed has an NPC village with a blacksmith right at the game spawn point. 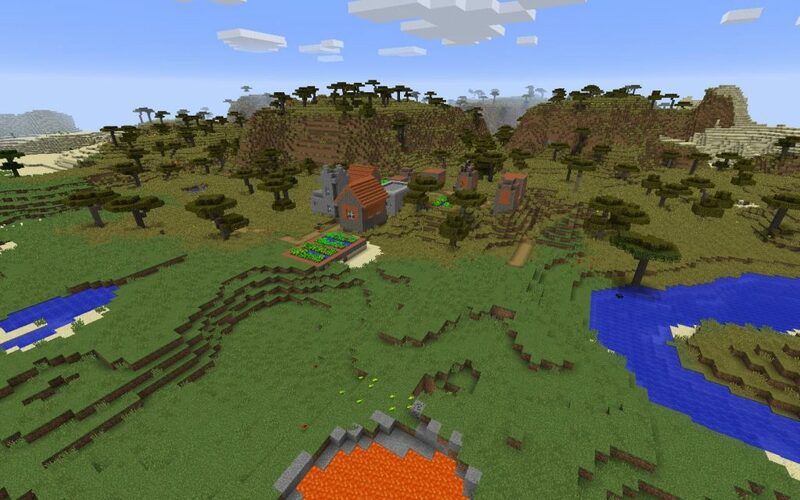 The village is on the smaller side, although it does contain a church. 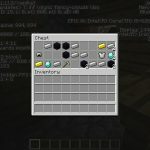 The blacksmith’s chest has some good loot – seven iron ingots, 4 gold ingots, an iron helmet, iron leggings and two loaves of bread. 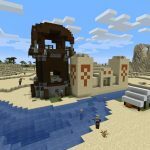 With all that iron you could craft a few buckets or get a few more ingots and pursue full iron armor! 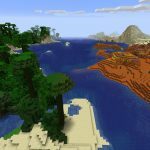 The surrounding biomes are savanna, desert and plains. 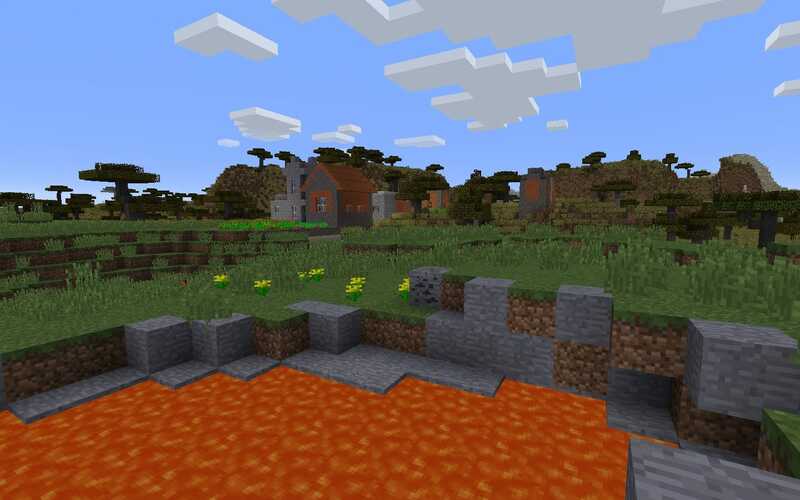 There is a river as well as a lava pond within a few dozen blocks of the village. 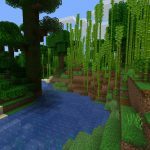 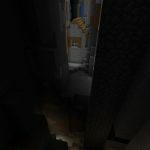 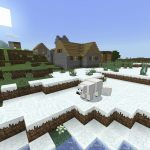 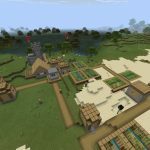 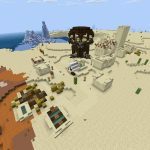 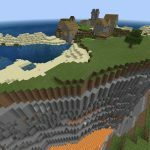 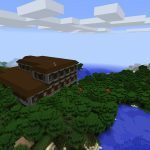 The seed is for Minecraft Java Edition up to version 1.12. 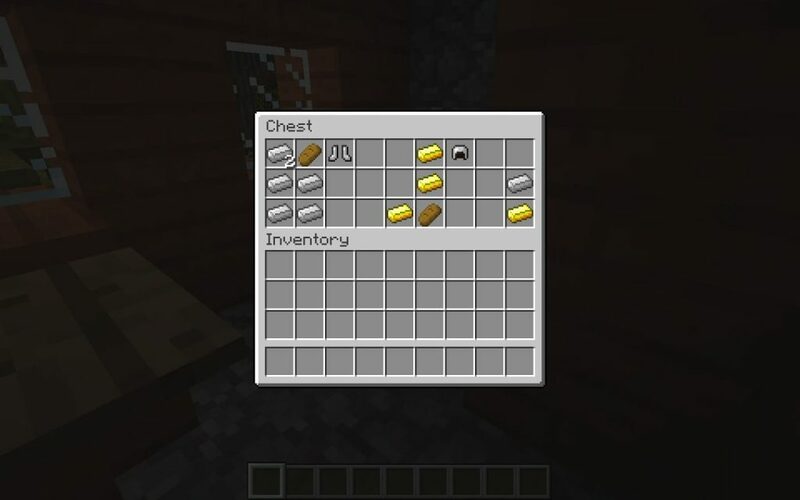 The blacksmith’s chest has iron and gold ingots (plus an iron helmet and leggings). 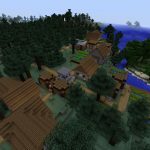 The NPC blacksmith village is right beside the spawn point.